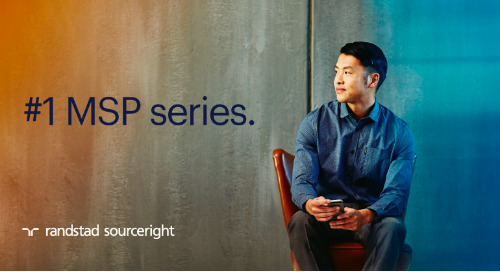 Home » whitepapers, case studies and more » MSP series: 8 benefits beyond cost savings. While managed services programs (MSP) are known to add visibility and efficiencies to contingent workforce management, helping to reduce costs, your MSP can do much more for your flexible workforce strategy. With an MSP, you can mitigate risks associated with regulatory and internal compliance, provide greater access to talent and enhance supply chain performance. 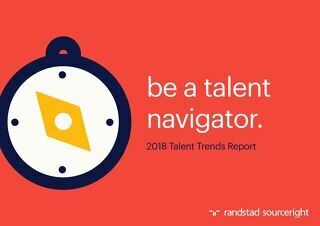 All of these benefits contribute toward a common goal: helping employers deploy the right talent at the right time. Whether you're just getting started, or seeking to get more out of your existing program, read our article to take a closer look at eight ways in which an MSP can help you make a positive impact on your business. 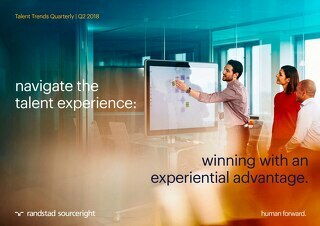 explore more about managed services programs. Check out the the full MSP series below for insights on how to build a business case, change management best practices or working with your service provider for the best results, and expanding your program. You can also download the MSP playbook for additional details, tips, case studies and more.